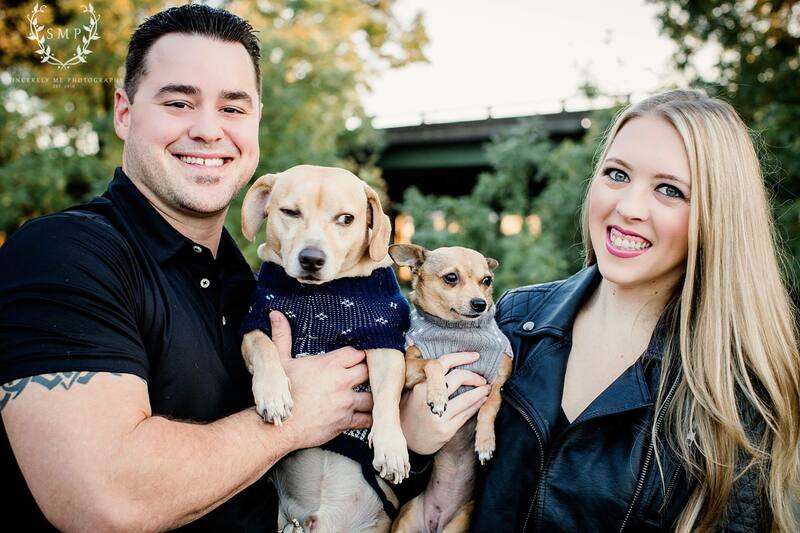 For OhmConnect user Brianna, an #OhmHour usually means lighting some candles, playing games or taking a walk with her husband Steve and their two dogs Gemma and Moose, and earning a few dollars for their energy saving. This week, she got the shock of a lifetime when their dog walk ended up putting $1000 cash in their pockets. During a MEGA #OhmHour, users who save more than 50% below their energy baseline are entered into that week’s draw.